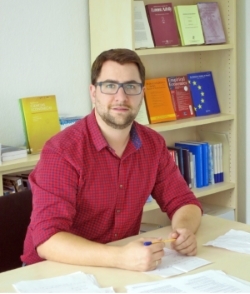 I am Assistant Professor at the Institute of Empirical Economic Research at Osnabrueck University in Germany. Published: Systemic Crisis and Growth Revisited: Has the Global Financial Crisis Marked a New Era?, Economics Letters, Vol. 170, 2018.